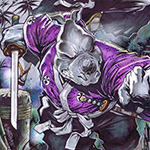 Apparently, TMNT is doing an entire off-shoot series set in Usagi's universe. I had to pinch myself to make sure I wasn't dreaming when I saw this on Stan's facebook page! I need that giant figure for sure. Who am I kidding? I need all of these. 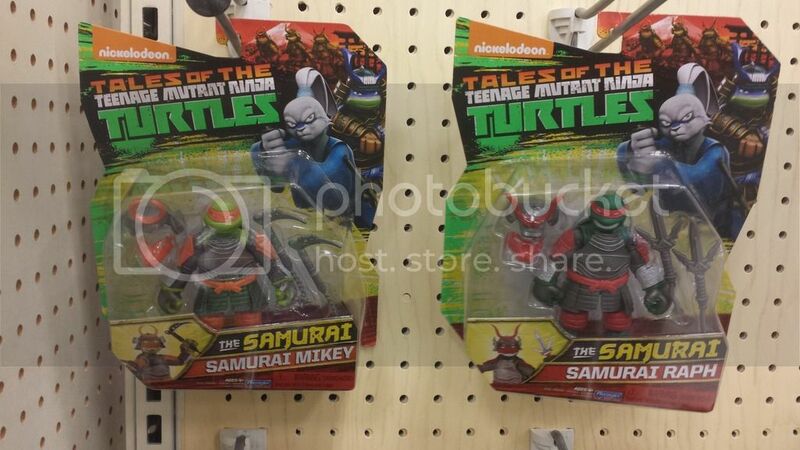 So is "The Samurai" going to be a TMNT made for TV movie or something? Apparently, the TMNT/Usagi comic coming out is only one part of a much bigger crossover plan. Very nice looking sculpt! Gonna have to watch out for these to put out on the shelf!!! Usagi has a three episode story arc in the TMNT cartoon, so not quite a made for TV movie, but still a good hour-long story. Yes. I've read up on the new season, and it looks like each story arc will be set in a different reality with a guest star (?). 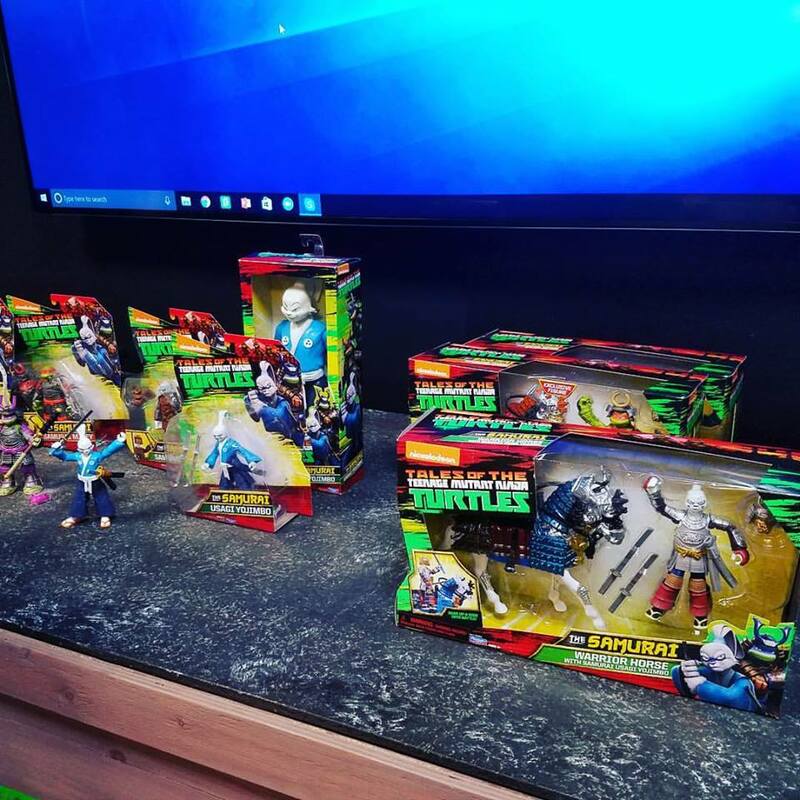 So are they going to release this many toys for each story arc? Will have to start checking the TMNT section again. Those figures look great. Any early word on their possible release date so I know when to start stalking store shelves and websites? According to the Dojoboard, these are starting to show up in stores! Found it at Wal-Mart yesterday! I've searched three different Wal-Marts in my local area and nada, nothing. Checking Amazon, they have the basic Usagi figure listed for the low amazing price of $54.99! Really?! Nothing at my local Wal-Mart either. Nothing at my Target. Pegs are still filled with the old series. These were all that were left. I found the armored Usagi and the set with the horse at Walmart today. They're pretty cool!